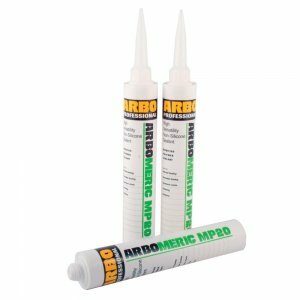 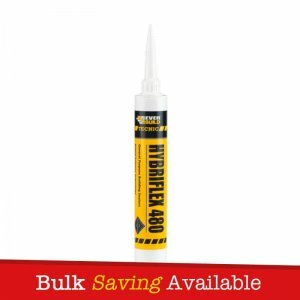 Arbomeric MP10 is a one part low modulus modified polymer sealant which cures on exposure to moisture vapour to form an elastic rubber. 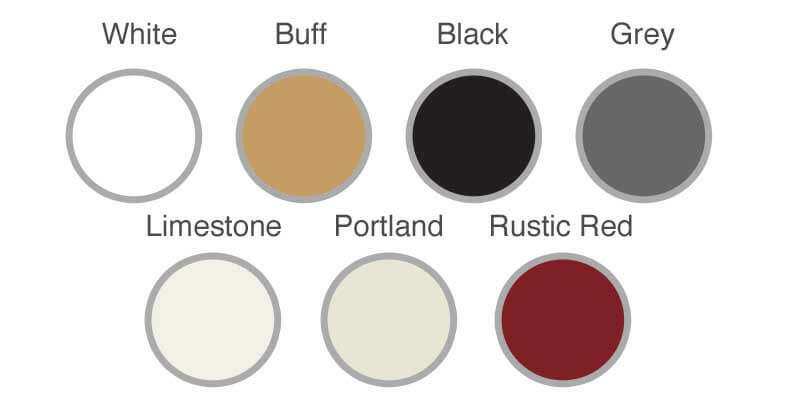 Arbomeric MP10 is a non silicone and can be painted. 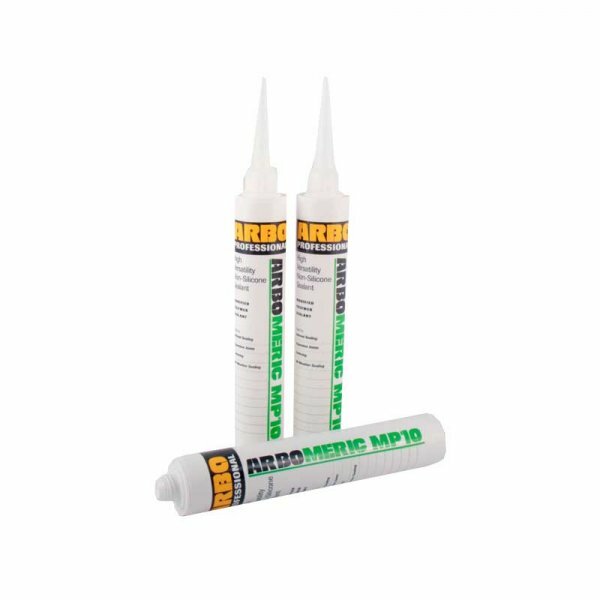 Arbomeric MP10 is a one part low modulus modified polymer sealant which cures on exposure to moisture vapour to form an elastic rubber. 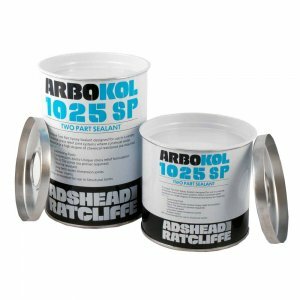 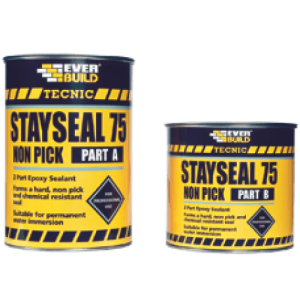 Arbomeric is a non silicone and can be painted. 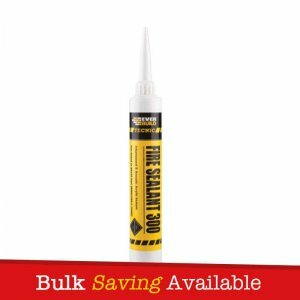 Perimeter sealing in curtain walling. Perimeter sealing of polyester powder coated frames. 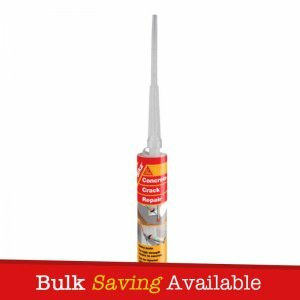 Structural joints in brickwork and blockwork and joints in lightweight cladding.